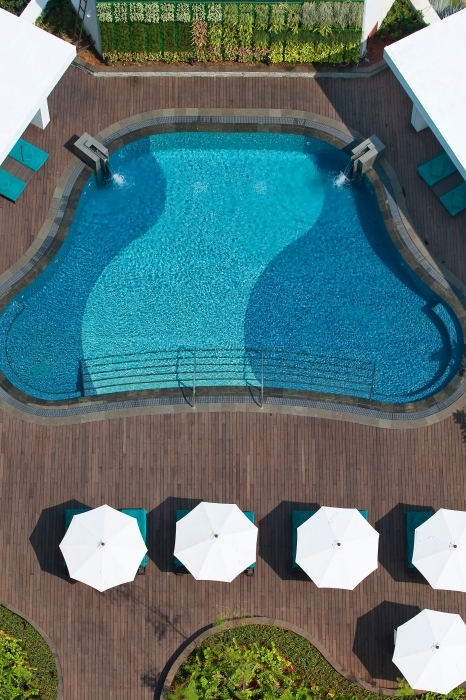 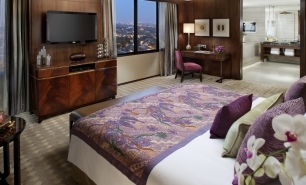 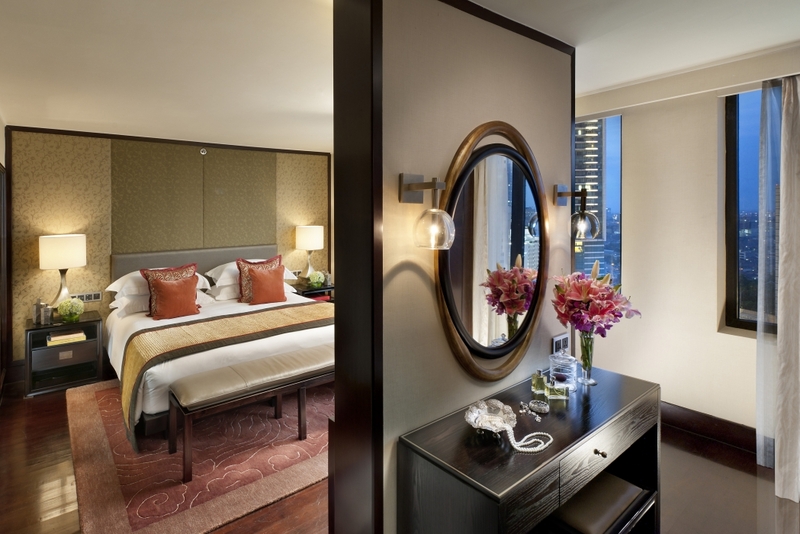 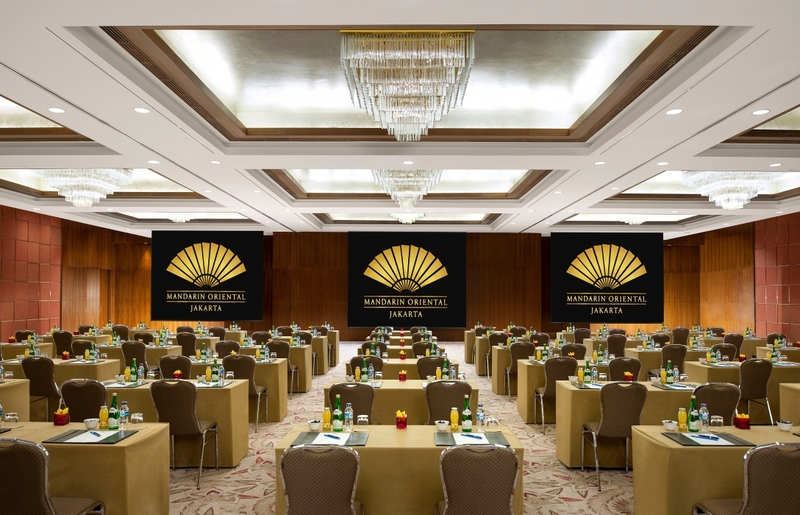 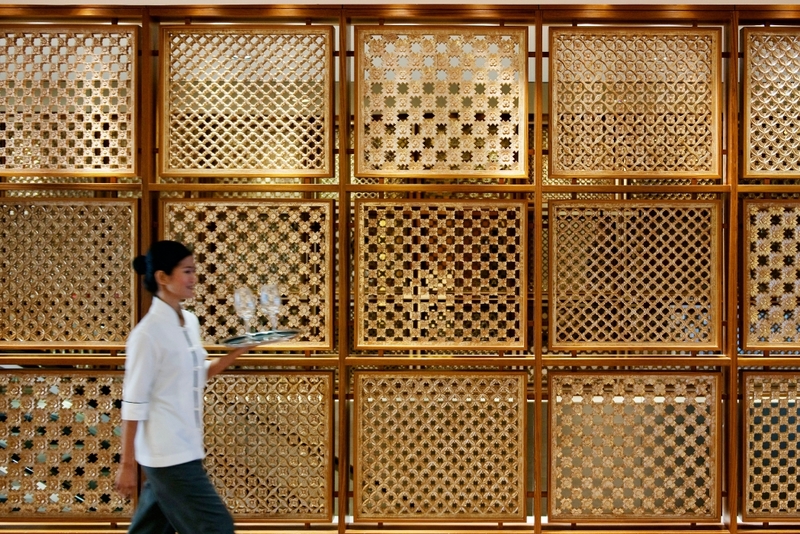 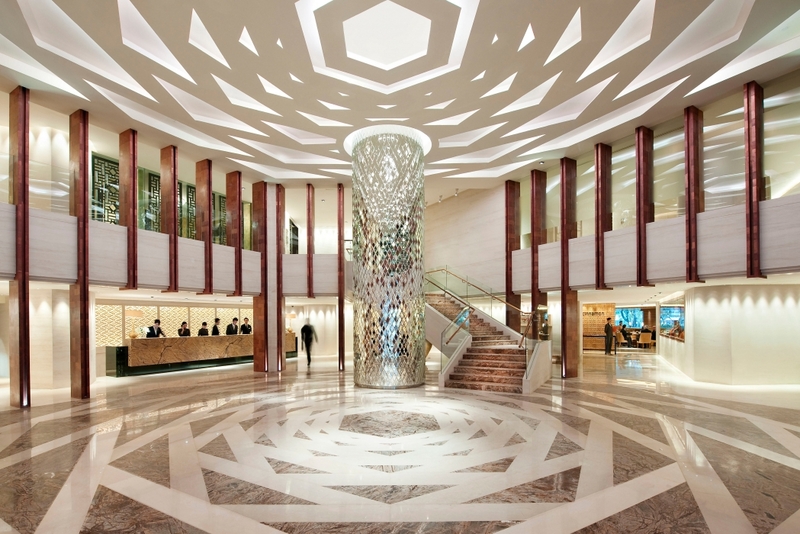 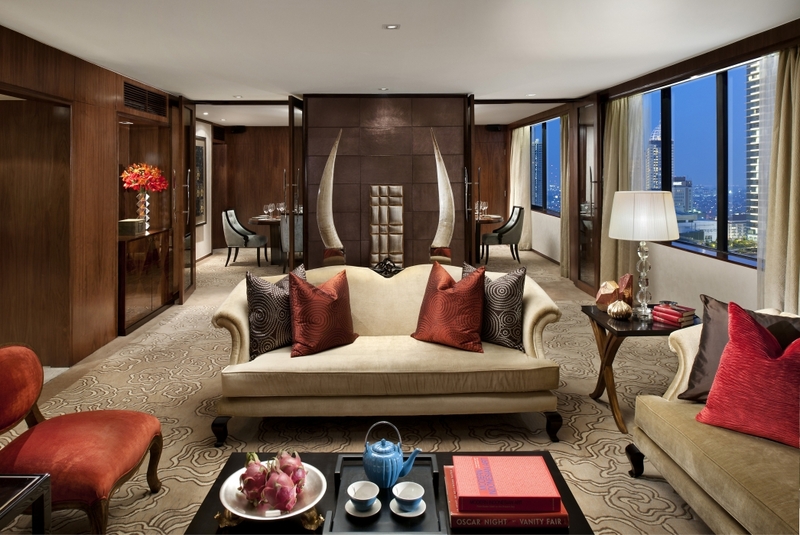 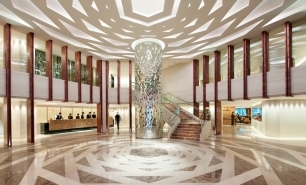 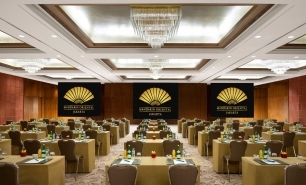 Mandarin Oriental is one of the newest luxury hotels in Jakarta. 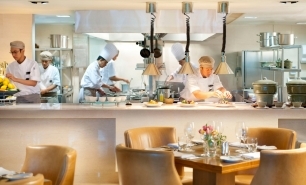 It reopened in 2009 following an 18 month renovation. 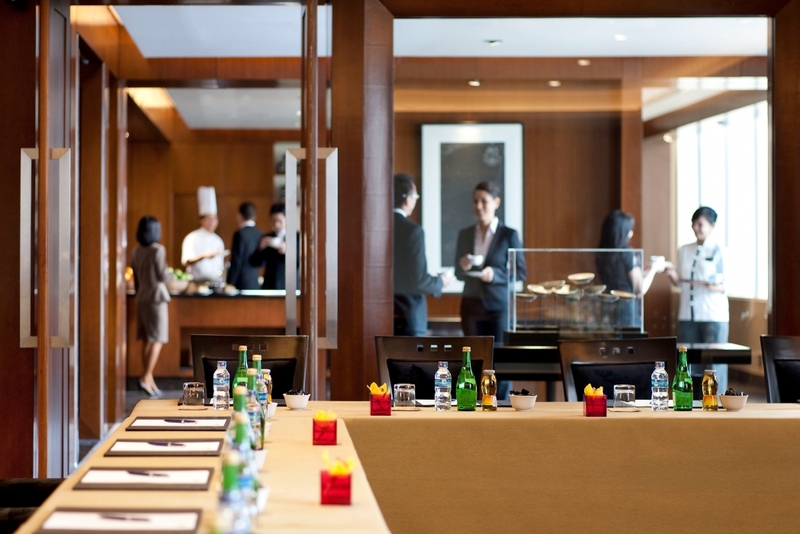 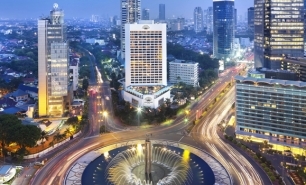 Mandarin Oriental is located in the Central Business District, at Jakarta's main roundabout and close to major business buildings and embassies. 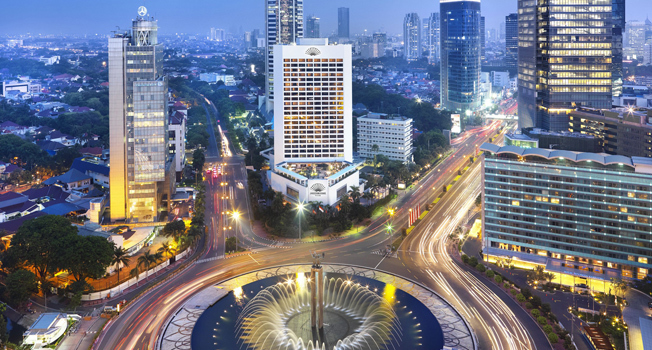 Opposite the hotel is Grand Indonesia, one of the top shopping malls in Jakarta boasting Gucci, Chanel and Dolce & Gabbana boutiques. 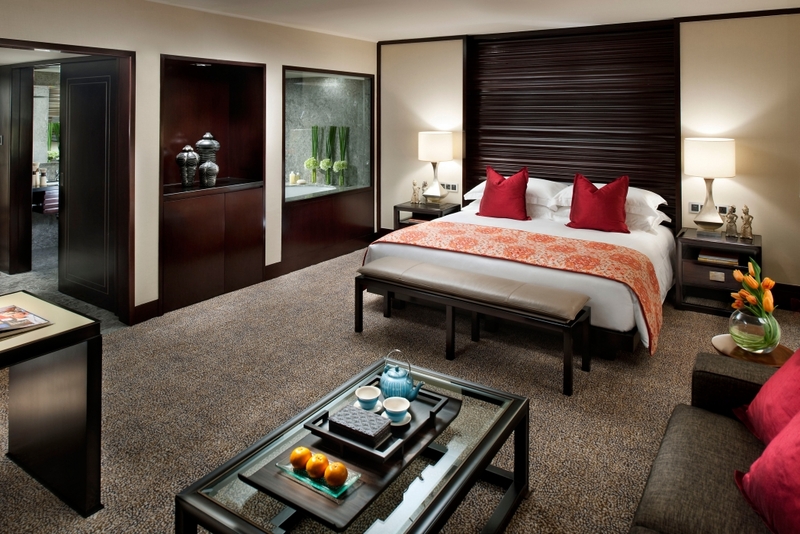 The hotel has 272 spacious, contemporary styled guestrooms and suites. 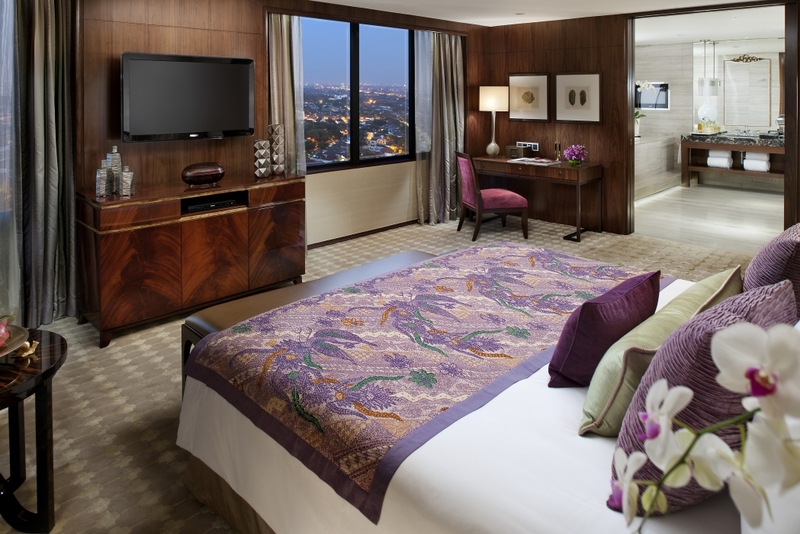 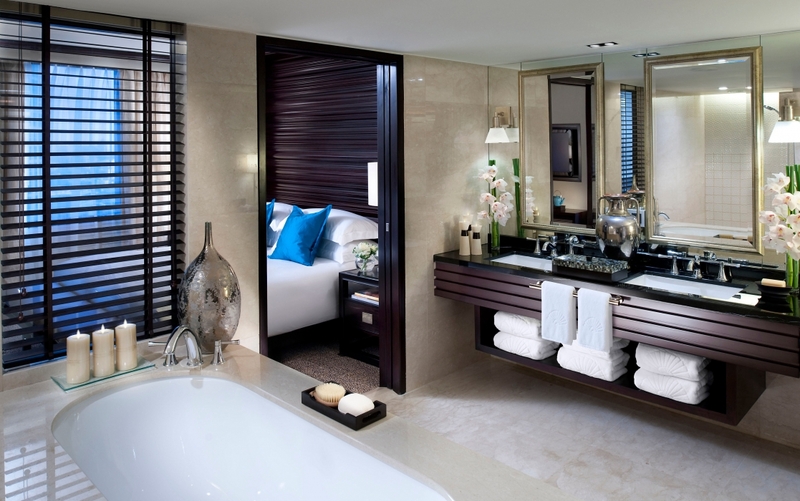 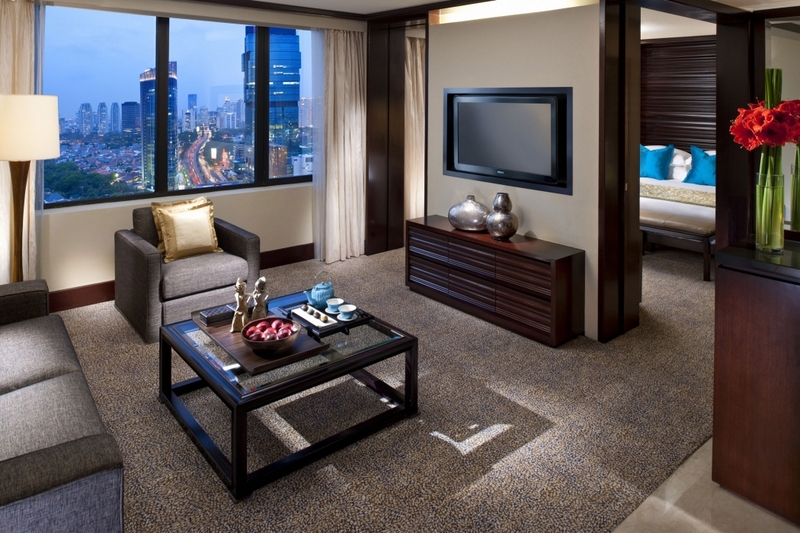 The room sizes range from 47sqm (Superior Rooms) to 200sqm (Mandarin Suite). 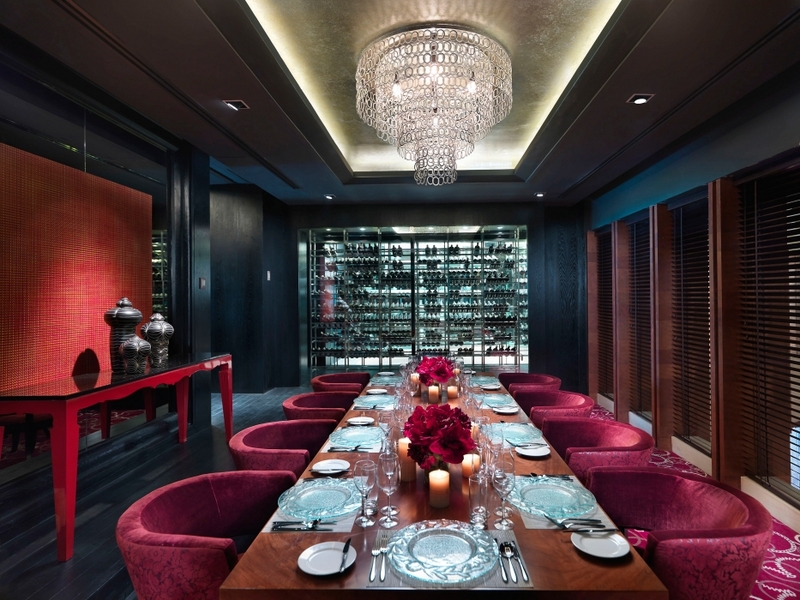 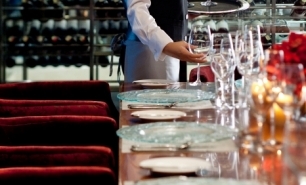 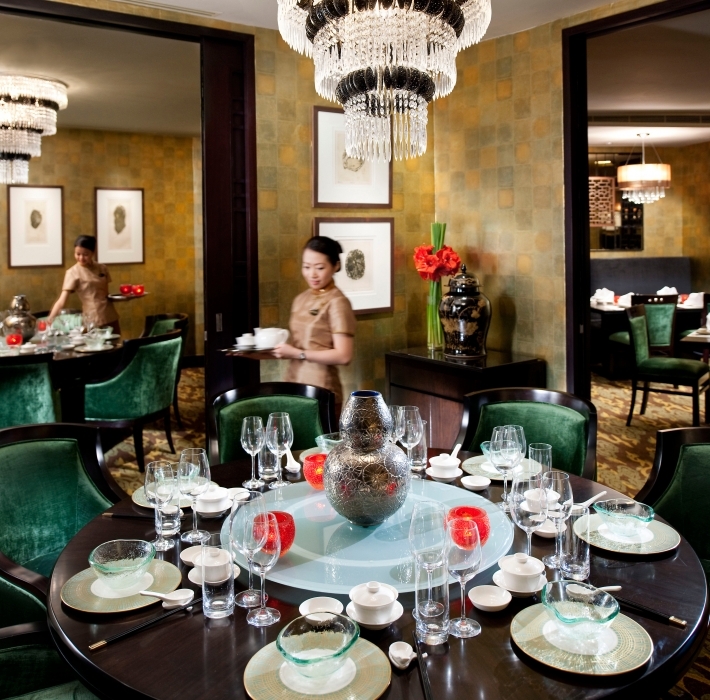 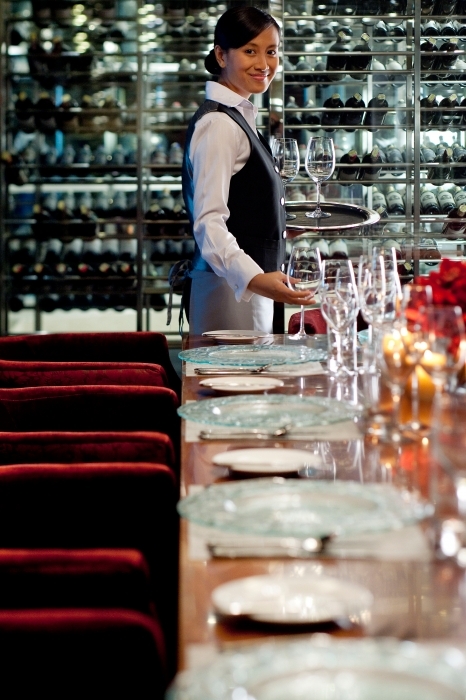 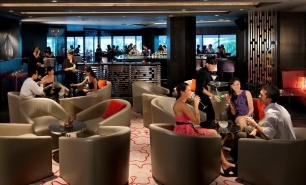 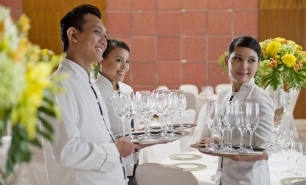 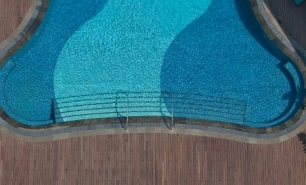 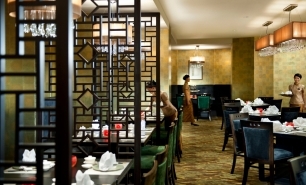 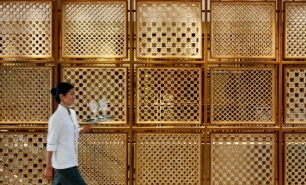 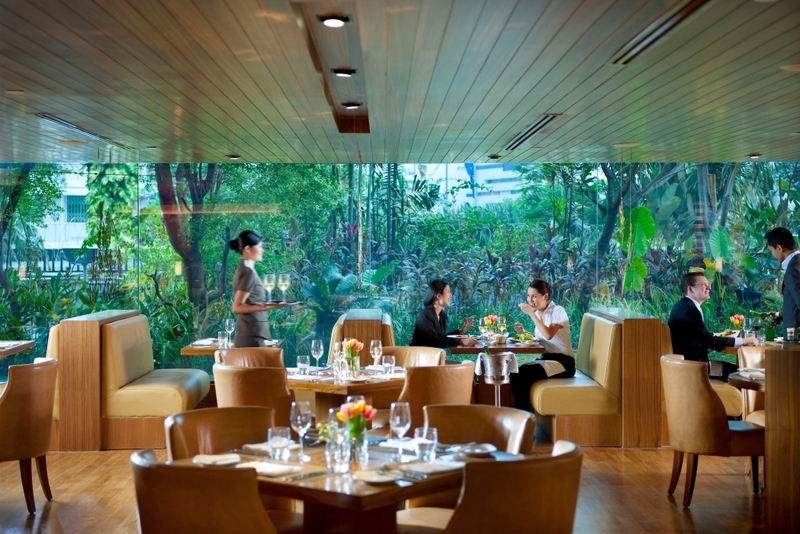 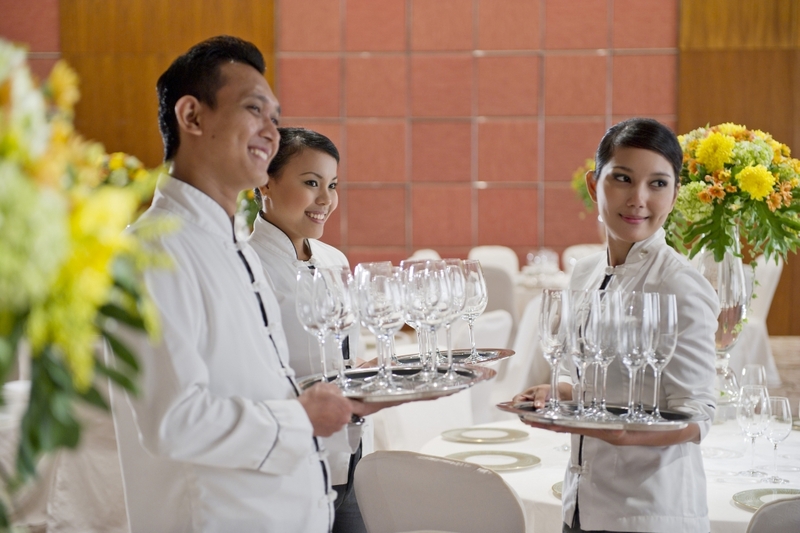 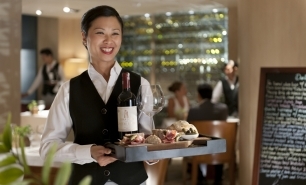 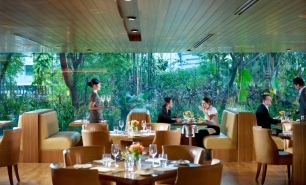 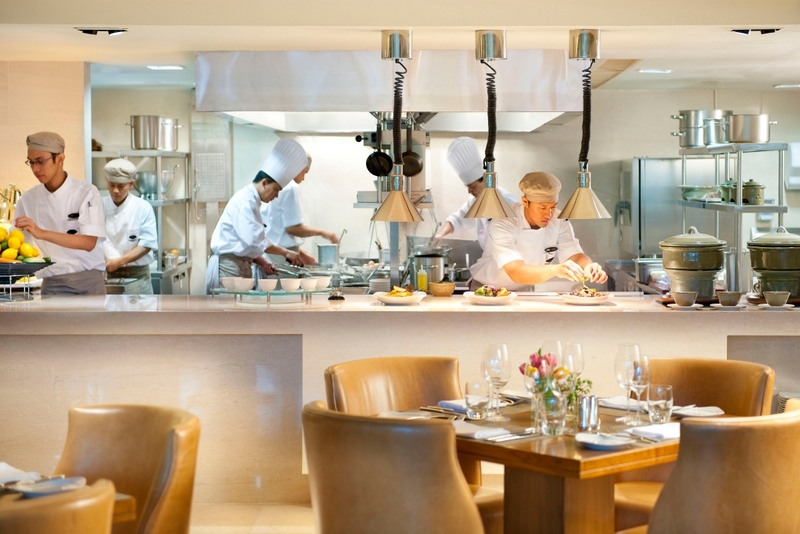 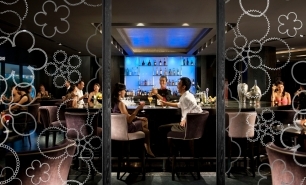 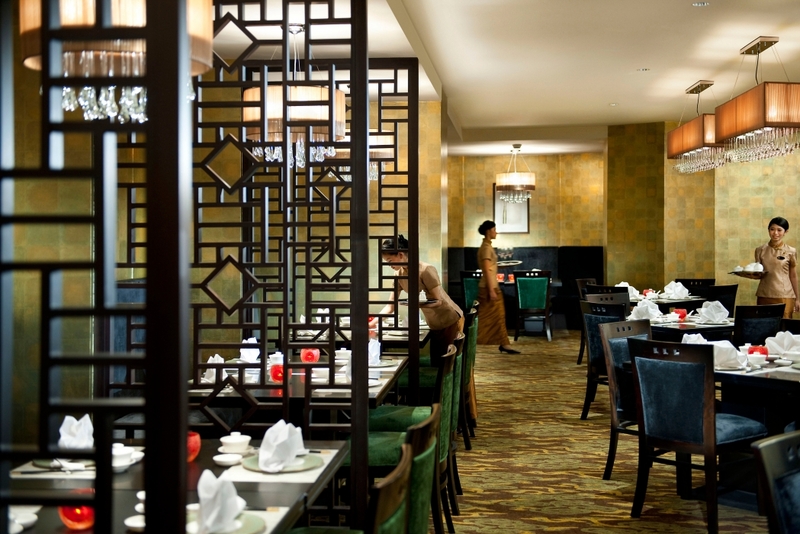 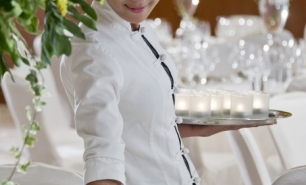 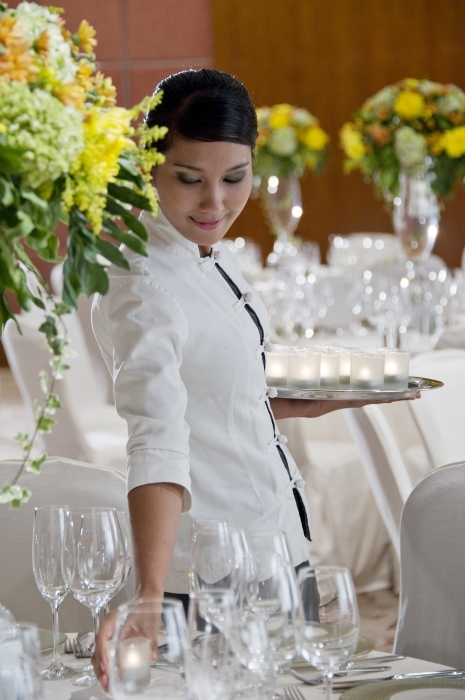 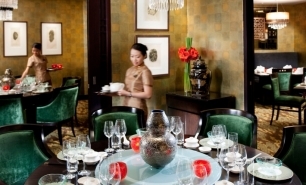 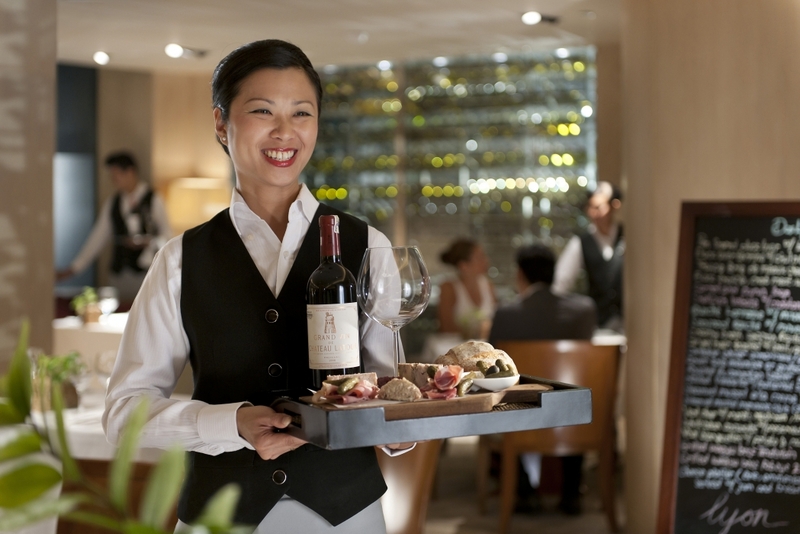 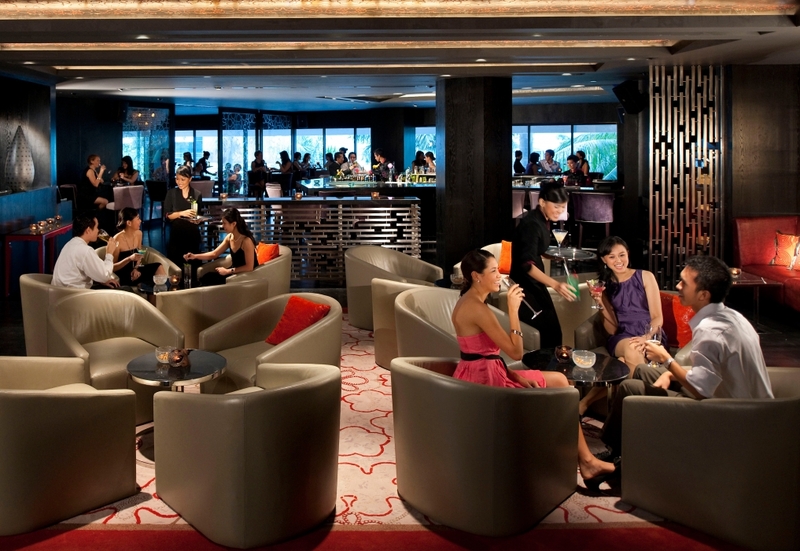 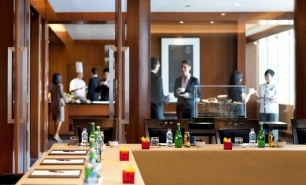 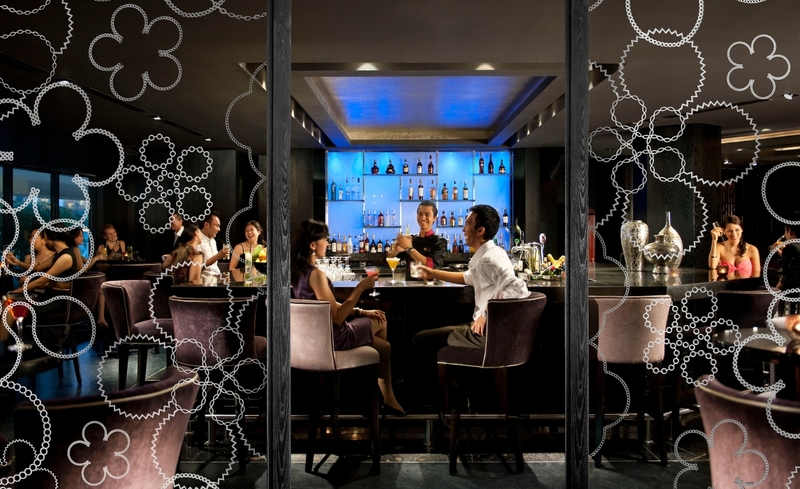 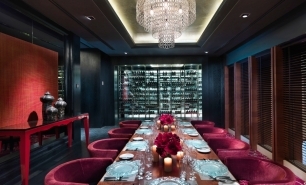 Dining options include ‘Lyon’, with French brasserie cuisine; Xin Hwa, with great Cantonese and Szechuan menus and widely considered one of Jakarta’s best Chinese restaurants; Cinnamon, a coffee shop; Azure, for light poolside dining; and MO Bar for cocktails. 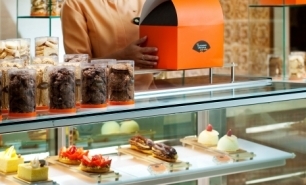 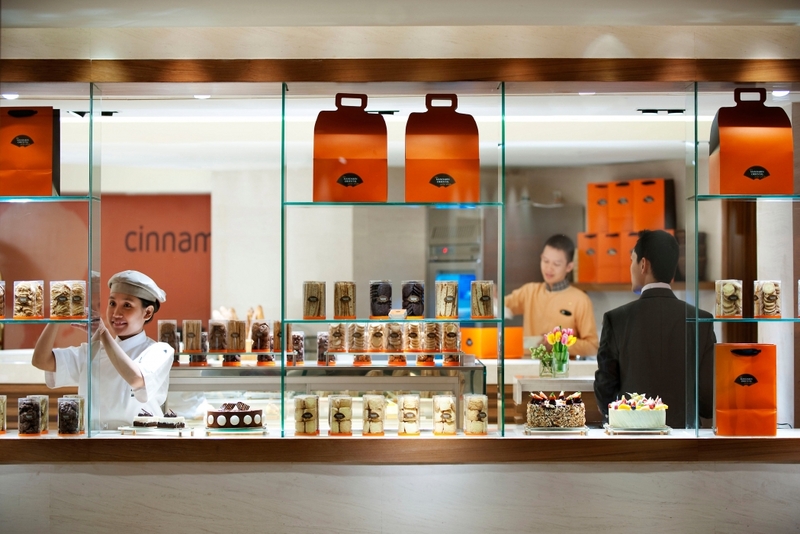 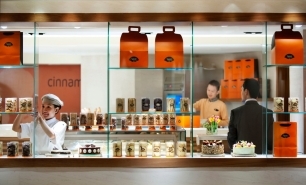 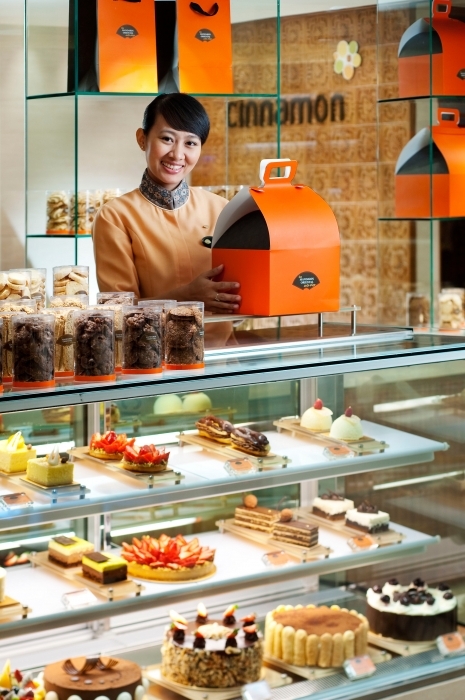 There are also excellent pastries and chocolates at the Mandarin Oriental Cake Shop. 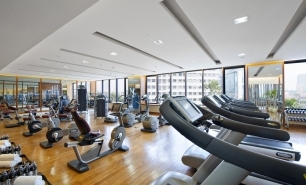 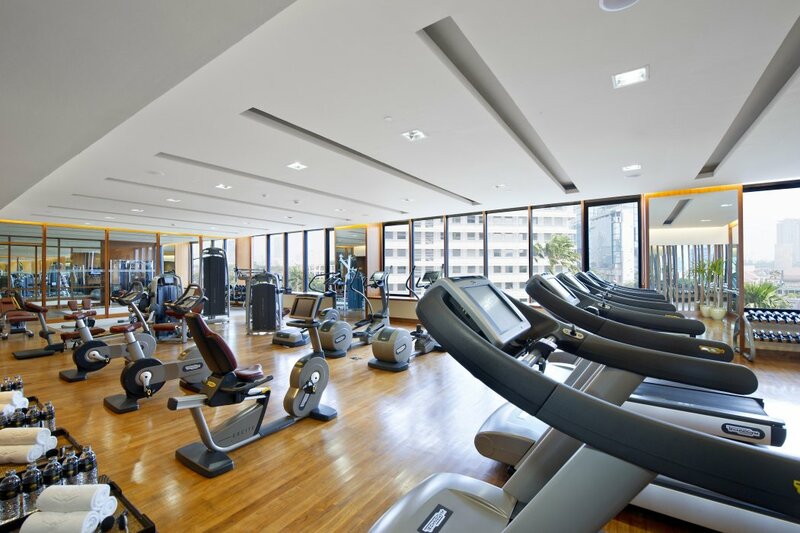 The hotel offers a modern spa and well-equipped fitness centre.